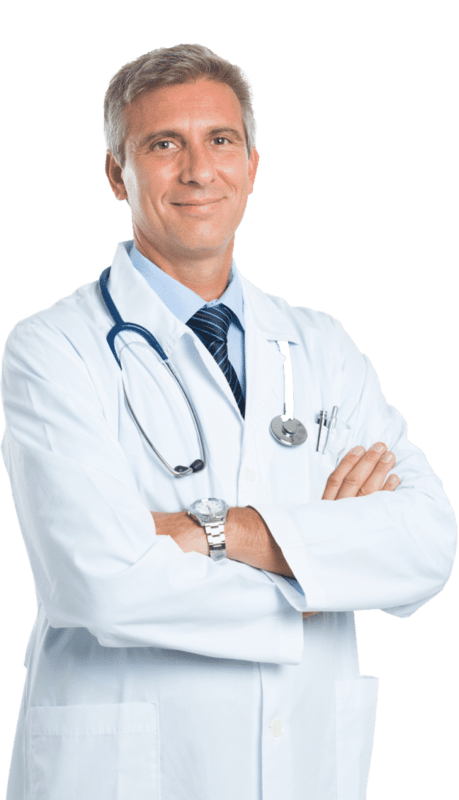 Need an Experienced Injury Doctor in New York? Get Help Now! Find, Compare, and Connect with doctors specializing in the treatment of injuries sustained during auto, slip and fall, and work-related accidents. These top NY physicians are dedicated to providing quality, compassionate care for you and your family. Search New York locations to find a physician nearest you specializing treating sports and personal injuries. Select a doctor and book an appointment, free. Learn more about accident injuries and available treatments. Use our smart search tool to find the right doctor for all of your injury rehabilitation needs. We list the top physicians in the New York area that provide you with the highest level of medical care you deserve. Specialized services include orthopedic and spine care, neurology, minimally invasive surgery, pain management, chiropractic, physical medicine and rehabilitation, and more. Whether you were injured in an auto accident, slip and fall, or work-related accident you can trust the care you will receive. Experience: Specialists with extensive experience in treating injuries offering a range of treatment options from conservative approaches to minimally invasive procedures. Focus: Your medical care plan will be unique to you, focused on effective pain management and quick recovery.